The last four years have been really tough for 11-year-old Kaleb. 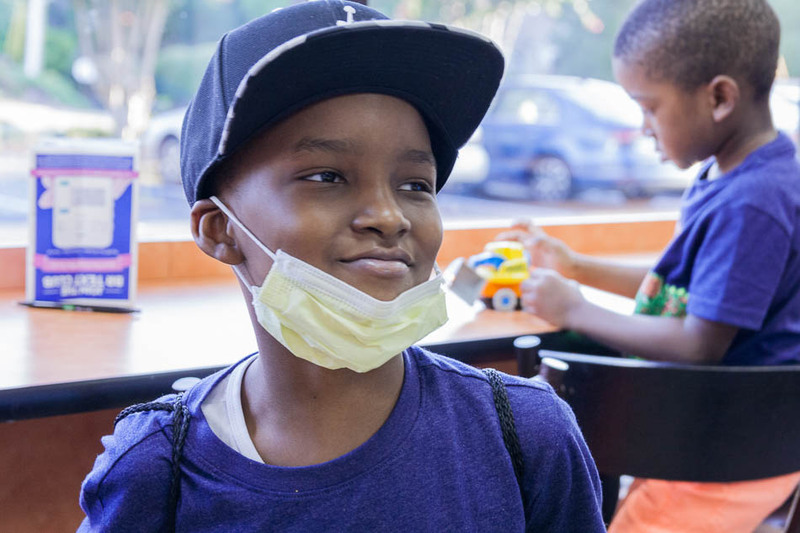 When he was just 7 years old, he was diagnosed with a rare sarcoma. 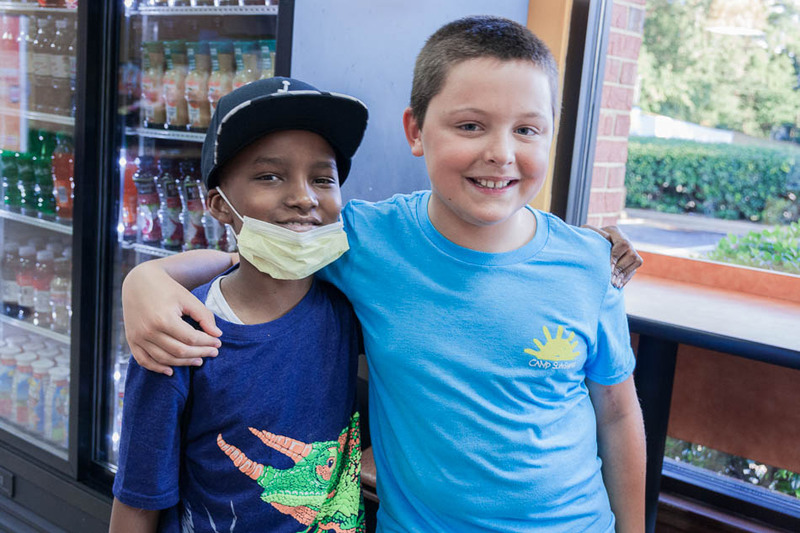 What followed was more than a year of chemotherapy followed by radiation, and Kaleb had to have his left kidney removed. He missed second grade and then had to repeat third grade because he was so far behind. It’s hard to see all your friends go on while you are stuck in the hospital. 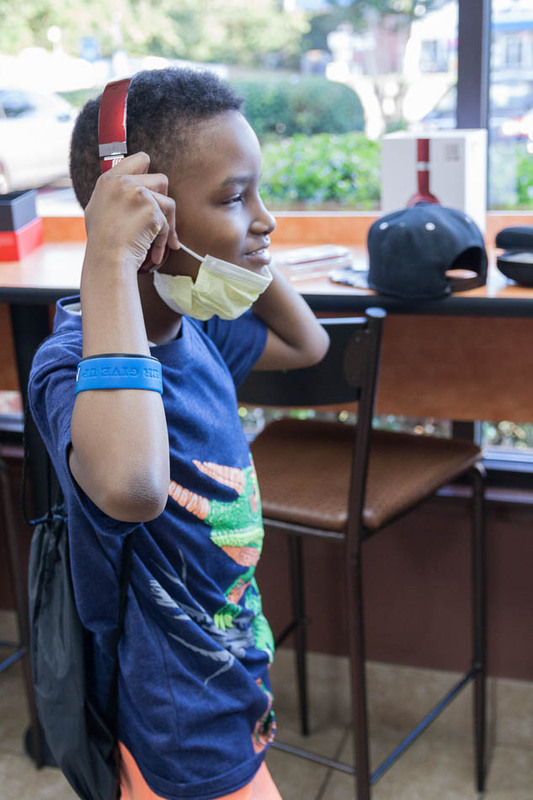 Then just when Kaleb thought he was out of the woods, doctors determined he now has leukemia. So it was back to the hospital for more chemo and a bone marrow transplant. That’s where he met Team Summer kid Kyle. They bonded over video games. 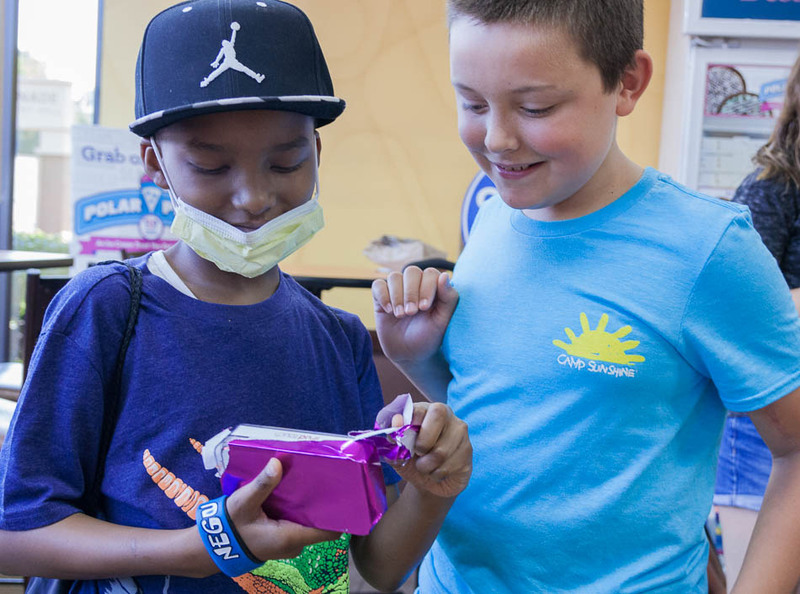 One day, after some careful plotting and planning, Kyle surprised Kaleb with a Team Summer gift! 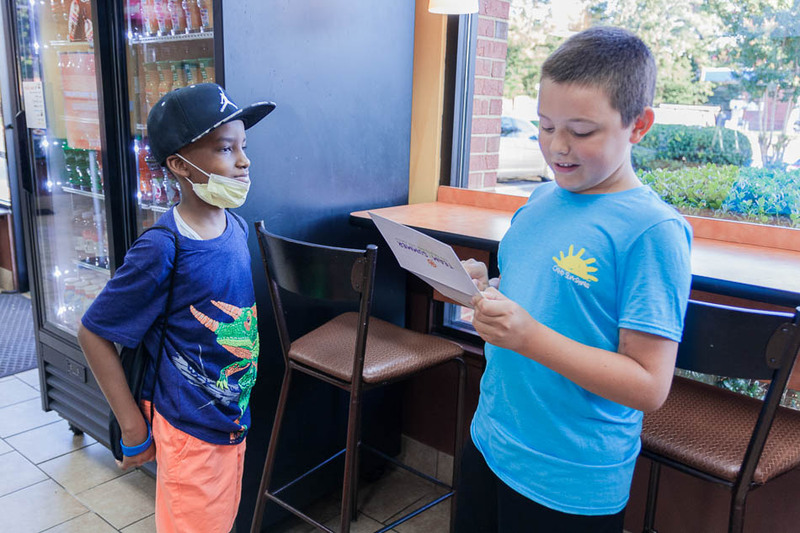 Kyle read Kaleb the Team Summer Welcome card, officially making Kaleb a Team Summer kid! First came the little package – an iPod Touch! And here’s the moment that Kaleb knew what his second gift was… Red Beats headphones! Now when all the medical stuff gets to be too much, Kaleb knows just how to shut out the world! 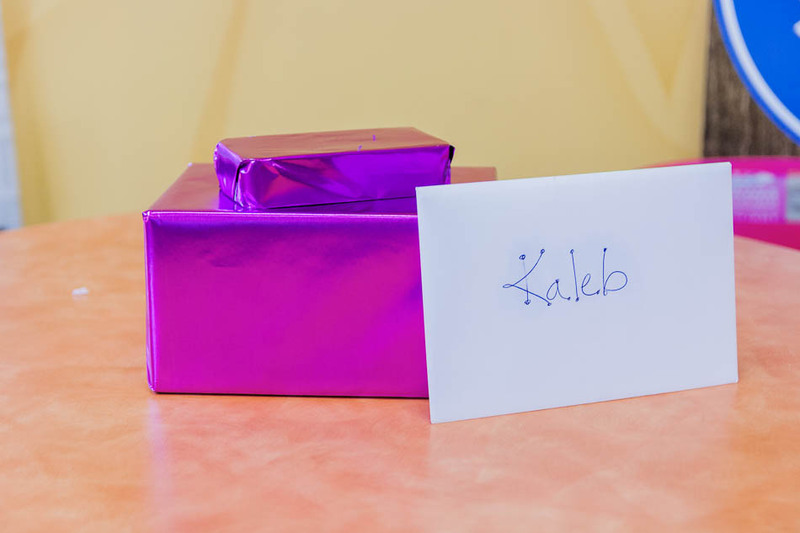 Kaleb’s mom says he was “in awe and elated” with the gifts, especially coming from someone who knows just what it’s like to be a kid with cancer. Way to go Kyle! Nice job! All our gifts are funded through donations from people like you. 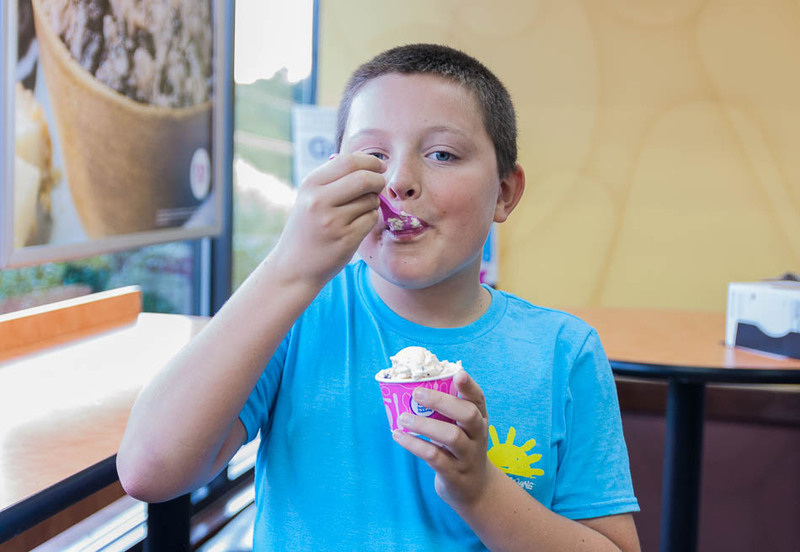 Can you make a kid’s day and give to Team Summer?